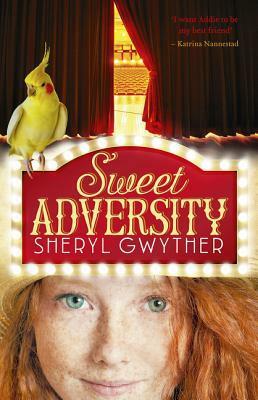 The novel tells the tale of young, smart and feisty Addie McAllister who, when times become hard for her actor parents, they leave her at the Emu Swamp Children’s Home so she can be fed, educated and safe until their fortunes turn for the better. What they don’t know is that the Children’s Home is run by a greedy, soulless woman who sees in the children not so much orphans or young ones needing her care, but talents she can exploit to their full potential. Enter, Stage Left, the villainous Scrimshaw who, in league with the matron, sees in Adversity a chance to make the money they feel they deserve. Through their avarice, a chain of events is set in motion which sees Adversity leaving Emu Swamp and encountering a series of characters who will work both for and against her. Able to inspire loyalty, Addie is also someone who gives it in spades and there’s no-one who receives it from her more than her pet Cockatiel, Macbeth, the Shakespeare-quoting bird with more character and gumption in his wing feathers than a Harbour-Bridge worker. A relatively unknown period of Australian history provides a stark but fascinating backdrop as Addie roams the countryside and heads to Sydney, searching for what she thought she might never have again: family. But there are those with other ideas who will stop at nothing to prevent Addie achieving her heart’s desire, including threatening those she most cares about. Evoking time and place, this is a terrific novel that once you start you’ll find hard to put down. 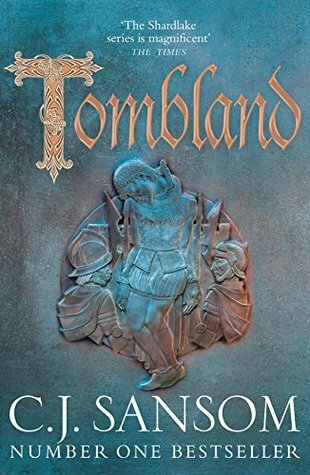 It’s not only young people who will love this, but anyone who enjoys a tale well told, with a good dose of history, Shakespearean and other theatrics, populated with some wonderful, rich characters. When searching for historical fiction set in Scotland, I came across The Winter Sea by Susanna Kearsley. Having read and enjoyed The Firebird, I looked forward to this time-jumping narrative as well. 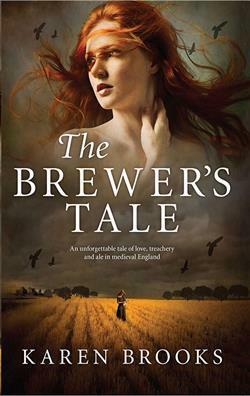 Moving between contemporary times and the early 1700s, the book opens when famous author, Carrie McClelland relocates to the coast of Scotland, Slains, to finish a novel she’s writing on the early rising of the Jacobites and their fight to restore a young King James to the throne. Drawn to a particular area, Carrie can’t explain the strong urges she gets to not just write about the place she now finds herself in, but completely rethink not only the subject of her story, but the plot as well. Renting a lovely little cottage close to the area she finds impossible to tear herself away from, what Carrie doesn’t count on is the attention of two handsome brothers – dashing, affable Stuart and the quieter, more bookish, Graeme. Nor does she imagine when she begins to write that the voices of the past, in particular of a woman named Sophia, will not only fill her head and heart, but dictate how her narrative unfolds. As the days go by, Carrie finds that the ghosts of the past are very much in the present and that reality begins to mirror fiction. Unable to control what she writes, will Carrie be able to control her heart? Moving between the past and present, this lovely book is not only a wonderful romance, it’s a serious and poignant examination of the early period of Jacobite rebellion and the risks and sacrifices those Scots who believed in an independent Scotland and who wanted to cast of the shackles of the newly-formed English Union, were prepared to make. 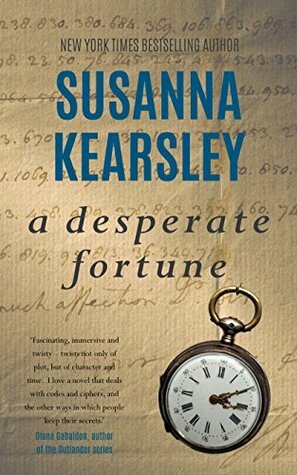 Weaving fact through her fiction, Kearsley tells a story of high-drama, politics, loyalty, danger and love. 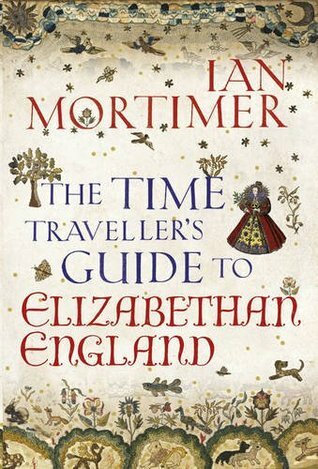 Stirring in its passion (mostly for the rights and restoration of the Scots and their king), the book also evokes time and place so beautifully. It also explores the agony and ecstasy of being a writer and the relationship those who make living with words have with their agents, imagination, readers and the business that sustains them, if they’re fortunate, in so many more ways than simply financial. A terrific read that offers so much.